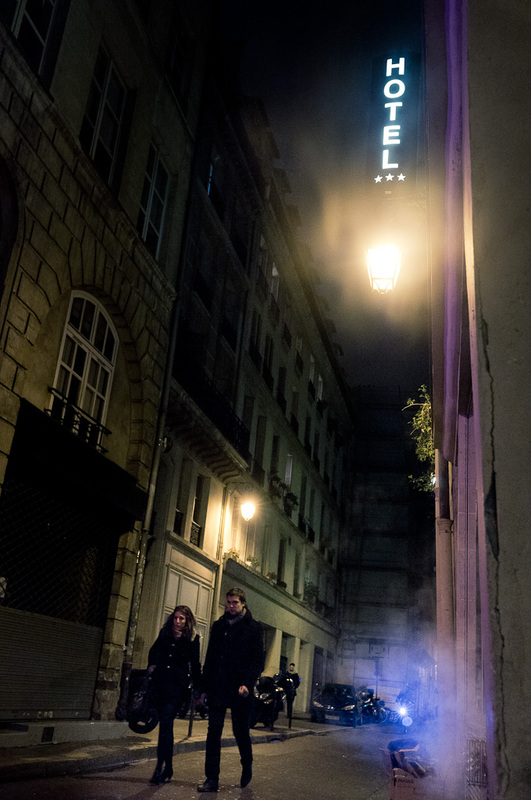 An everyday life's Odyssey » Rue Simon le Franc. Very, very nice photo. The mood is cinematic in scope and hints at many story directions.